Laduree makes really pretty macarons. Their reputation as the best pastries in Paris is unmatched with. 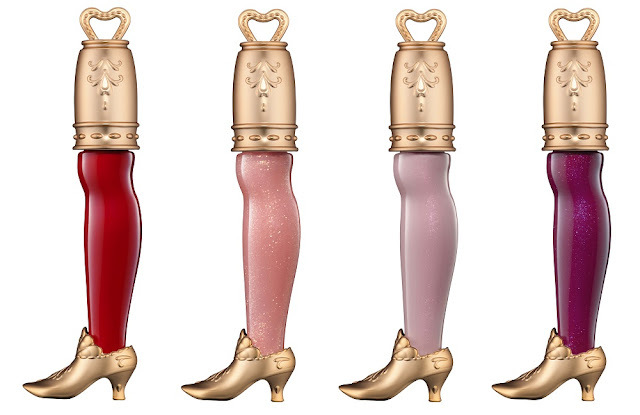 Few years ago, Laduree started a beauty line called Les Merveilleuses Ladurée. It is the prettiest beauty line you've ever seen. 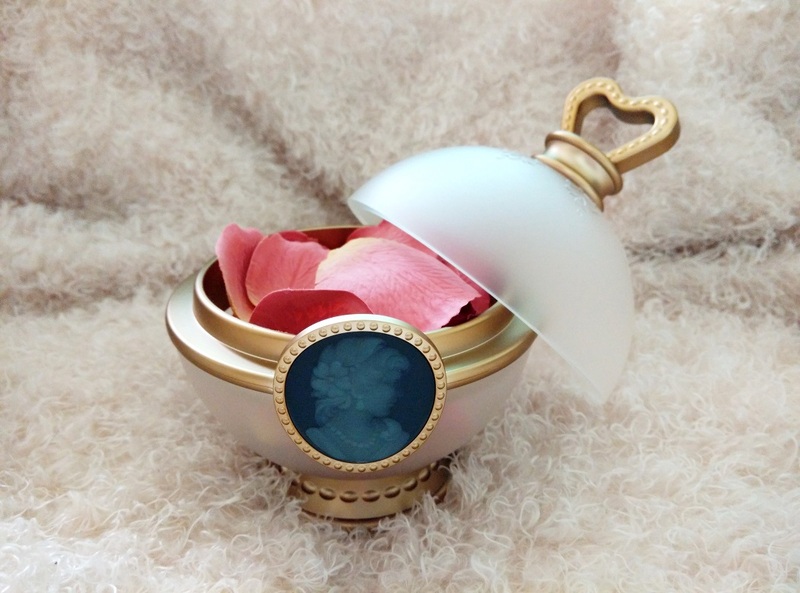 The packaging is to die for and definitely transform every girl into a French princess with its high quality beauty products. In November you'll see the Les Merveilleuses Ladurée products available at Sephora KLCC. (Screaming inside). 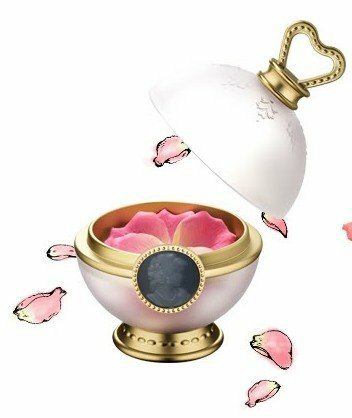 The products are available in Paris, Japan and Hong Kong, and now Malaysia. After comparing the prices, I think the Malaysia price is much cheaper than from Paris. I'm not too sure of the prices at Japan and Hong Kong. Friends told me that Japan has the cheapest price. If you know where we can get it cheaper, please comment below. 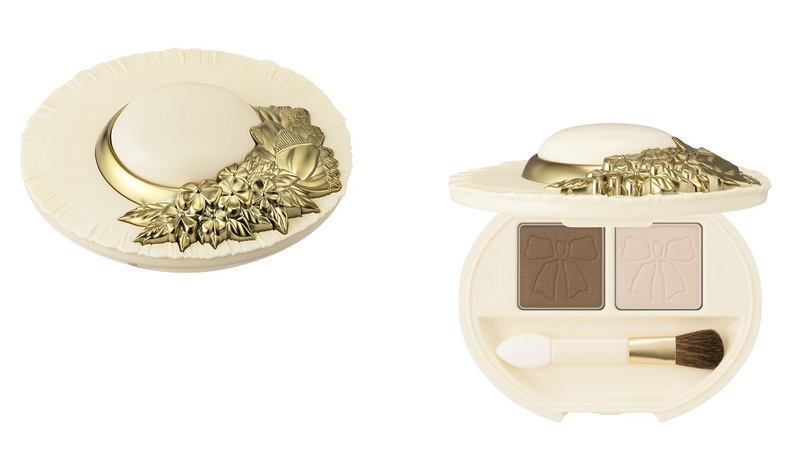 Just a FYI for you... the Les Merveilleuses Ladurée cosmetics are made from the same manufacturer as Anna Sui and Paul & Joe. 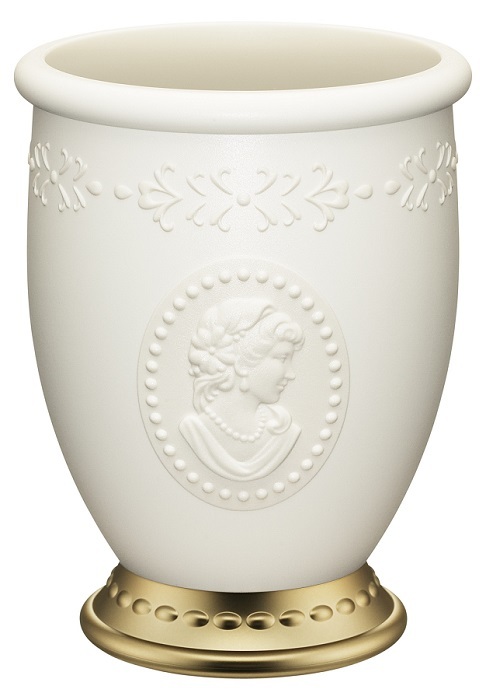 In my opinion, Les Merveilleuses Ladurée makes really good cheek products. It is one of the longest lasting and easy to blend. 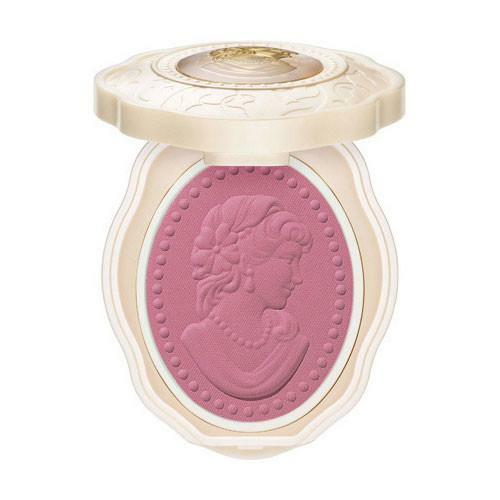 If you should go for only one product, get the blush. However, you may be too "sayang" to break the product open. 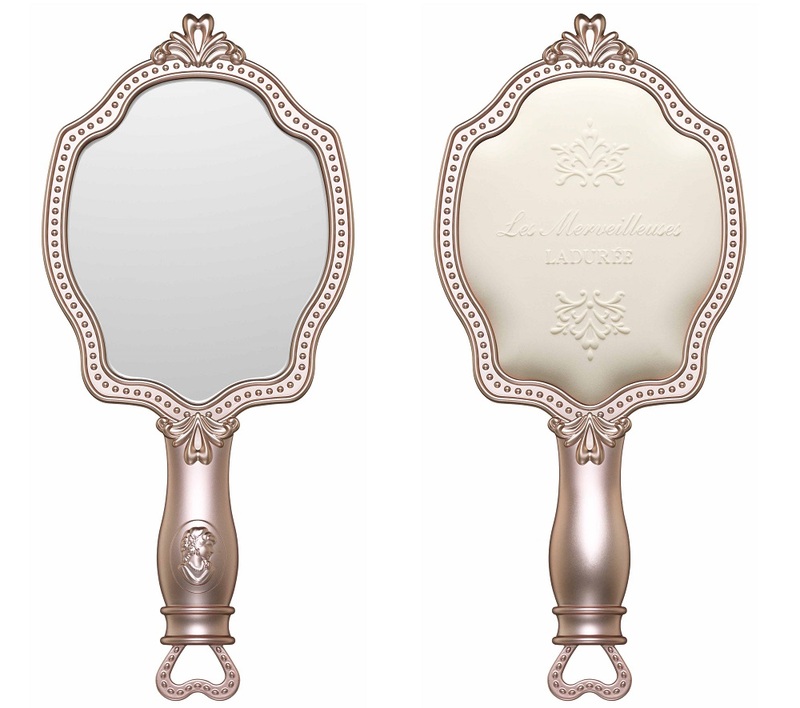 Also, the hand mirror and brush holder are too pretty to miss. They can make your vanity really pretty. On the other hand, the brush aren't my favourite. 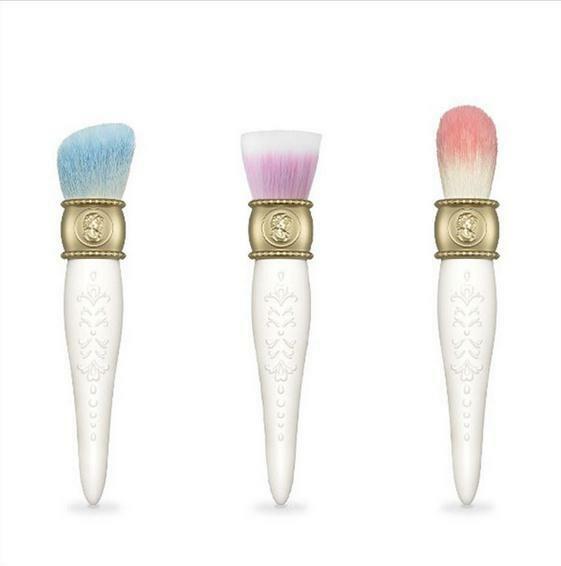 Although they are soft when you touch the bristles, the brush can't pick up much of the products. Have you tried any of the products? 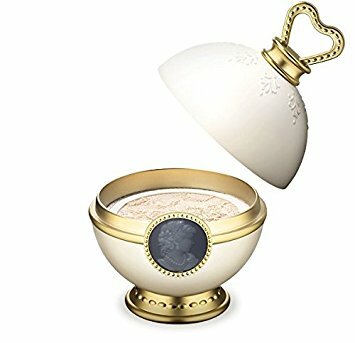 What product are you eyeing for from the list? Ooh I'd like that mirror! Thanks for the heads up on Laduree's Malaysian release.